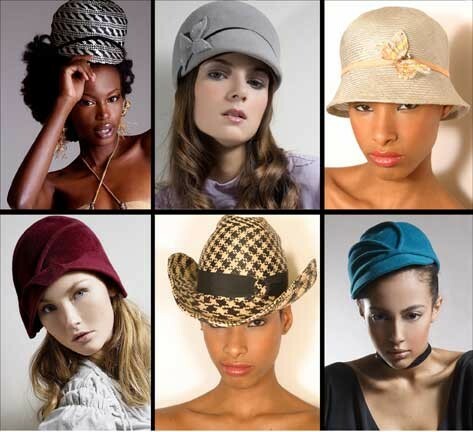 Handcrafted Hats and Couture Bridal as well as a Millinery Instructor at Artikal Studios. Artikal Millinery was established in 2001 and since then we have been offering original bespoke hats, headpieces and veils to our clients as well as Magazines,T.V. and Film.. We specialise in creating one of a kind hand made pieces to match or compliment your outfit. through our consultation we will work with you to create whatever you would like. Our Bridal Line launched in 2007 our exclusive bridal range offers the bride to be an alternative to a long veil or tiara.We specialize in Birdcage veils and fascinators.If your looking for a birdcage veil, a cocktail juliet cap or custom design we are happy to make something completely original.I have also been a educator at Arikal Studios as well as galleries, schools, community venues,Bachlorette parties,Kids Birthdays and outdoor events. With a wealth of experience of working with ages 2-any age and can design the perfect package for you offering quality crochet and millinery workshops. Specialties Vintage Inspired hats and headpieces, event speaker, training opportunities, bridal packages, hen party afternoons/evenings.Bachlorette Parties,Kids Millinery Parties. , creative consultant, event speaker, workshop delivery, documentation and exhibition coordination.